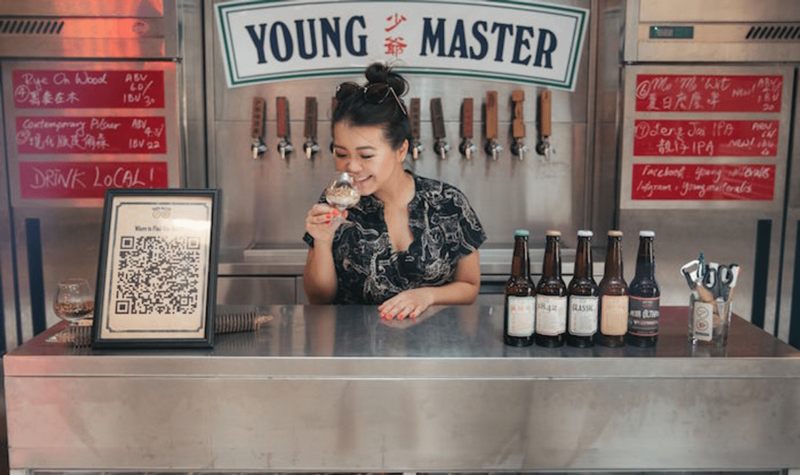 If you like their name, you'll like them and their tours. 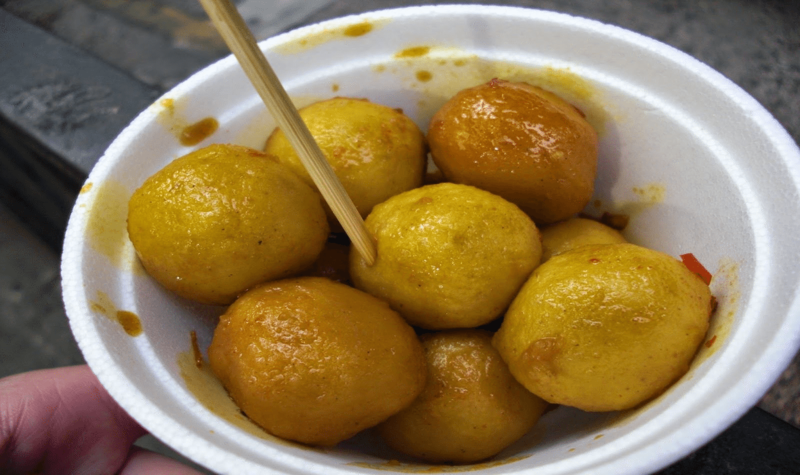 Humid with a Chance of Fishballs Tours specialize in off-the-eaten path food tours in Hong Kong. 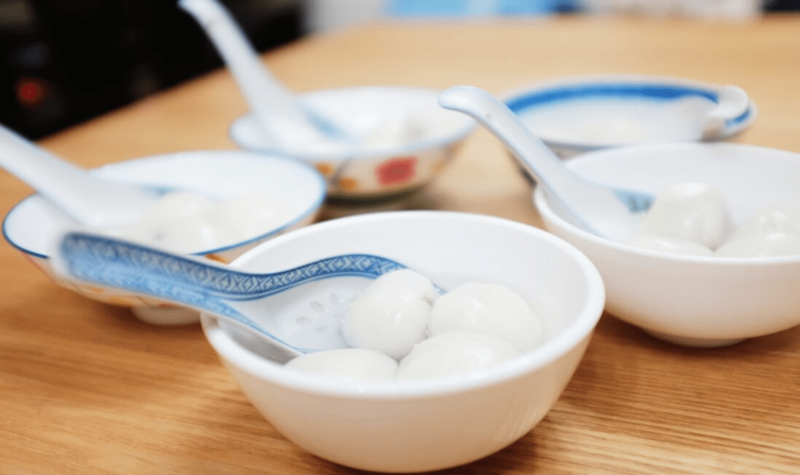 Humid with a Chance of Fishballs Tours walking food tours require guests to walk around 1-3km in distance & include 5-6 food tasting stops, all the whilst immersing and discovering the local neighbourhood. 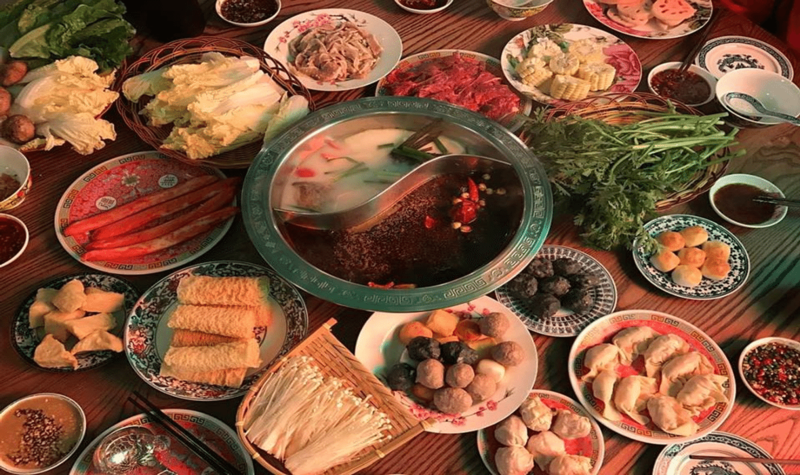 Guided experiences are meals that are experienced with running commentary by their guide so you know what you’re eating, how you should be eating it and why you’re eating it. 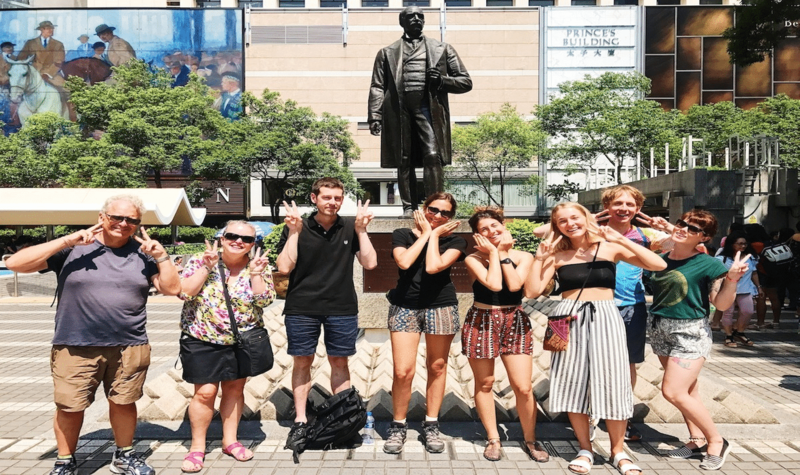 All their small-group tours have a max of 10-12 people to ensure you have the guide’s undivided attention. 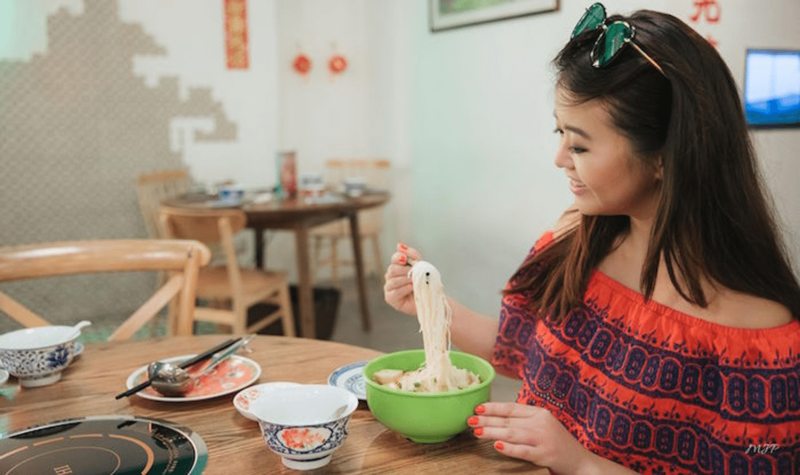 You can also check out their Foodie Adventurous-ness Scale to help you find your perfect tour. 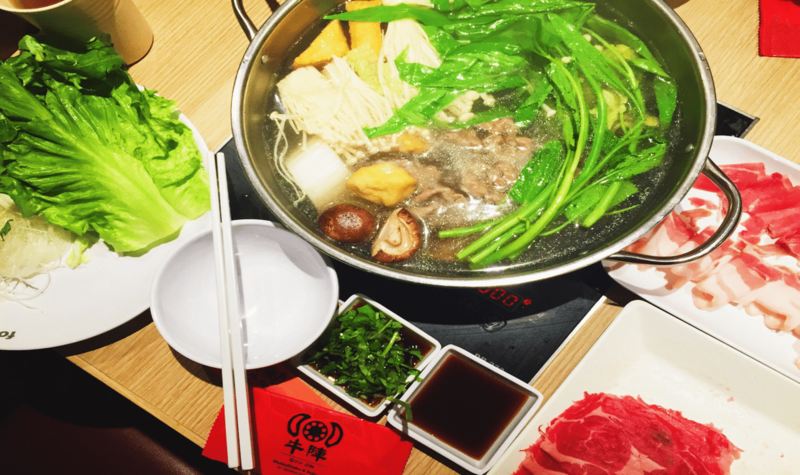 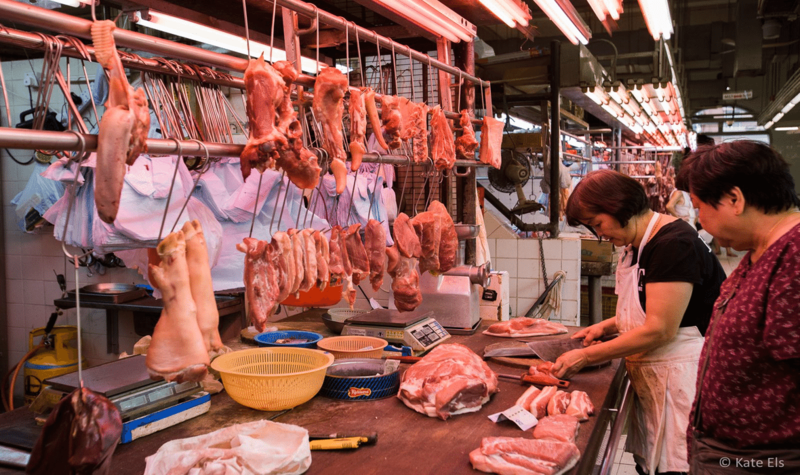 Get ready to eat through Hong Kong’s culture, history and language with them! 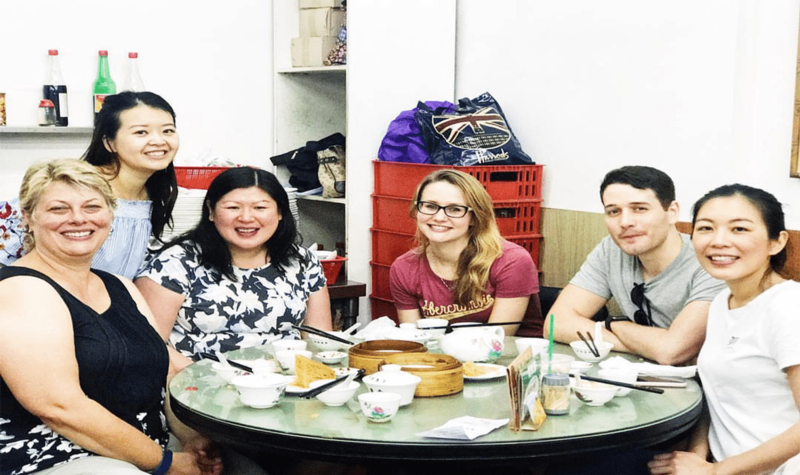 Their Hong Kong Must-Eat Foods & Guided Dimsum Lunch are great tours to start with if you’re looking for the basics. 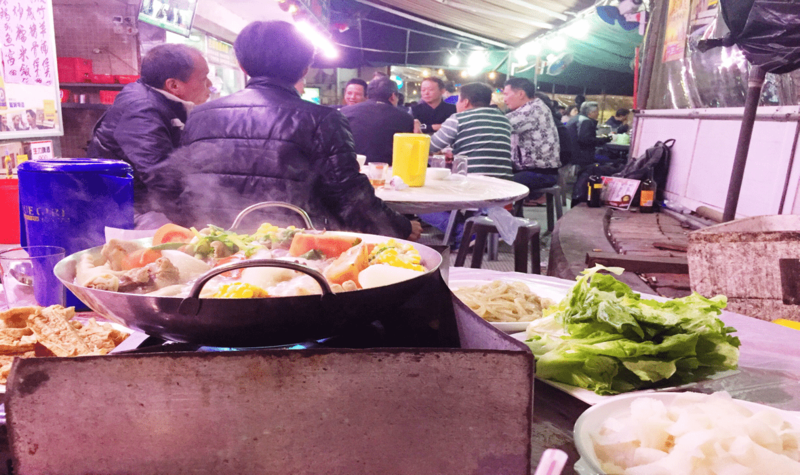 If you’re familiar with Cantonese food, they recommend Off-the-Eaten-Path & the Sampan Seafood Dinner. 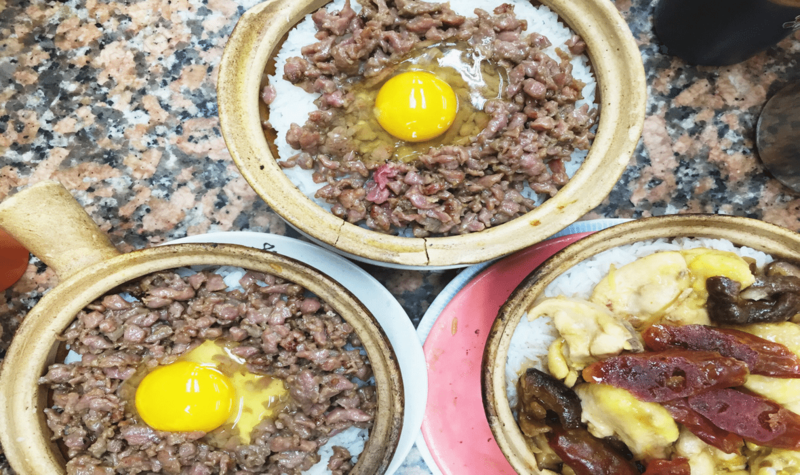 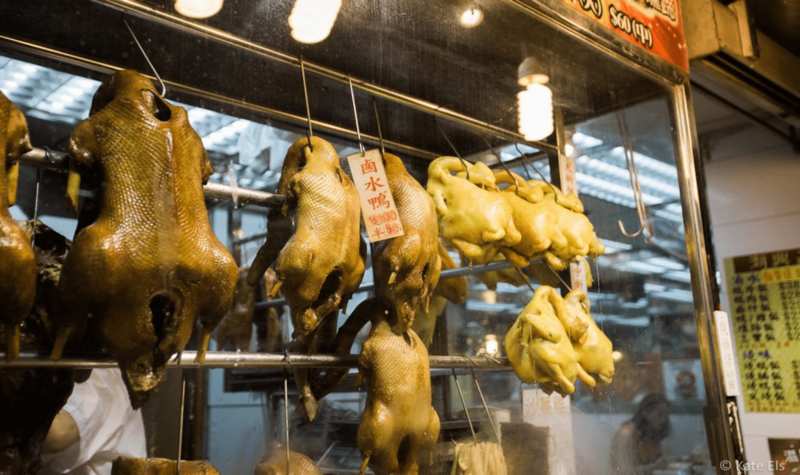 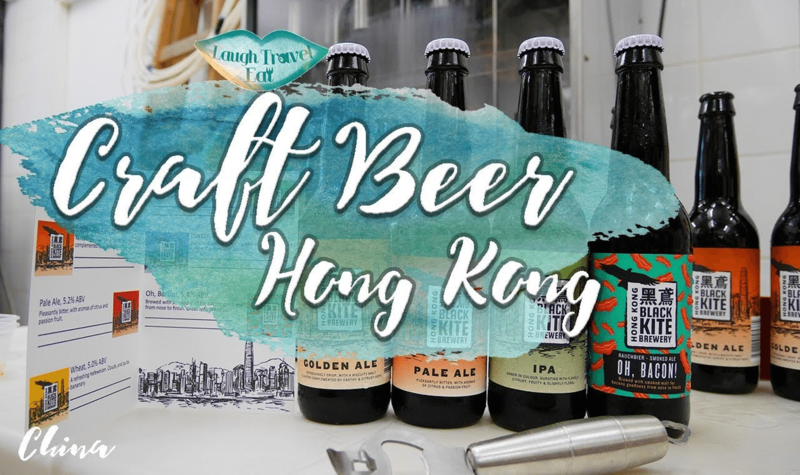 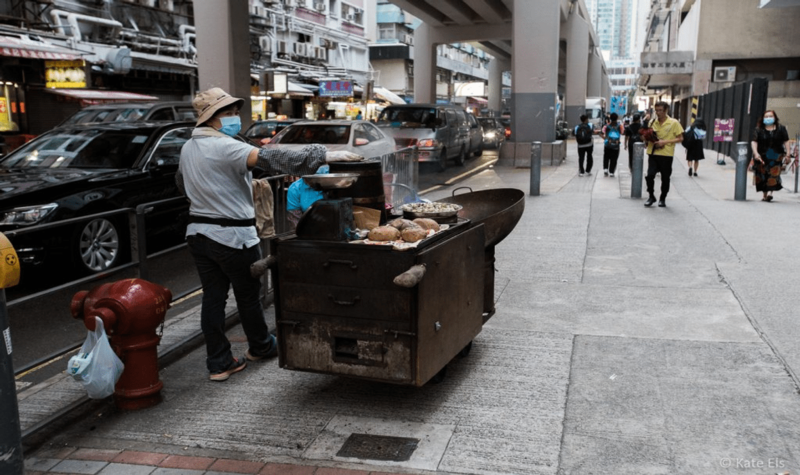 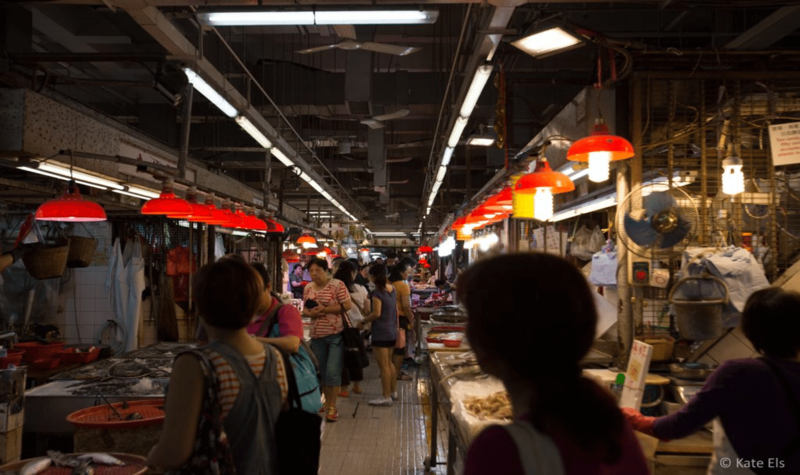 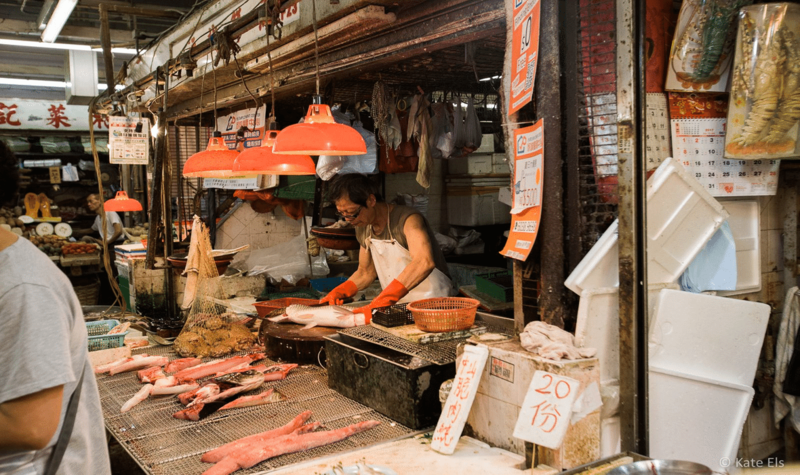 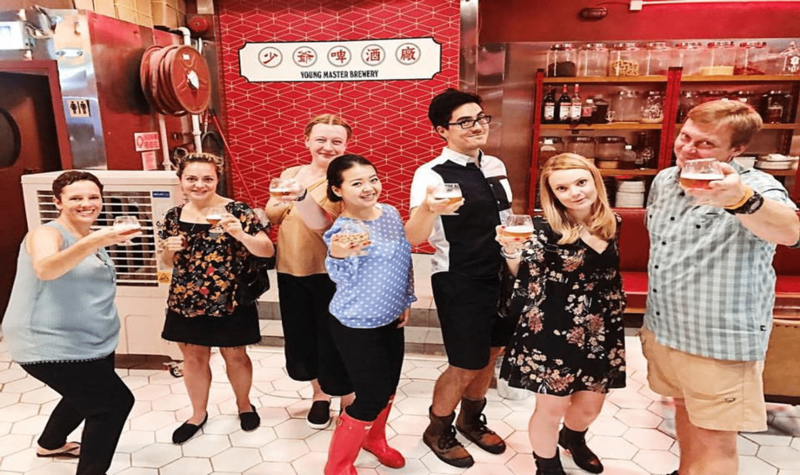 If you want to have great food that’s not necessarily Cantonese food but still is a huge part of Hong Kong’s culture and history, the Kowloon City After Dark is perfect for that! 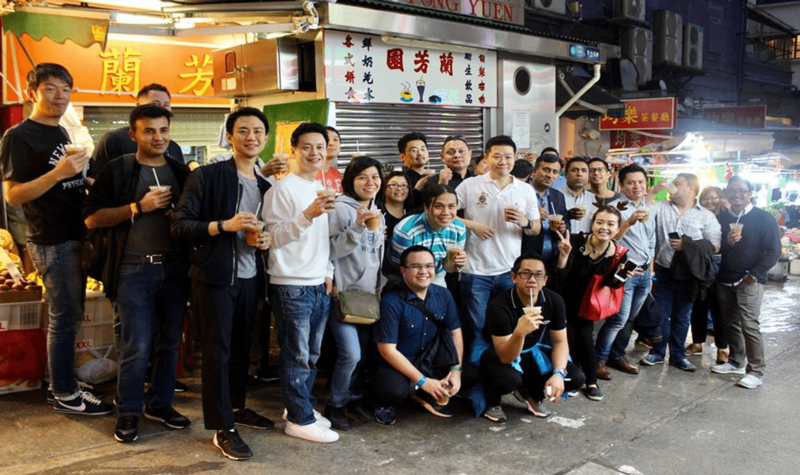 With Humid with a Chance of Fishballs Tours you will get fun, authentic and off the beaten track food tours and none of that cookie-cutter boring stuff.